Jo Dikhta Hai, Woh Bikta Hain! Every product has a seller, but does every product gets a buyer too? With the top E-commerce giants lending a stairway to brands to sell their brands and earn profits, it wouldn’t be wrong to say that the shopping world has become the war of brands. And with festivals around the corner the strokes of “Great Indian Sale” and “Big Billion Days” to lure the customers are played by the brands. But the question that arises in every seller’s mind is with tens of thousands of sellers on Amazon or Flipkart, selling crores of products, how will my product will get noticed by the buyers? 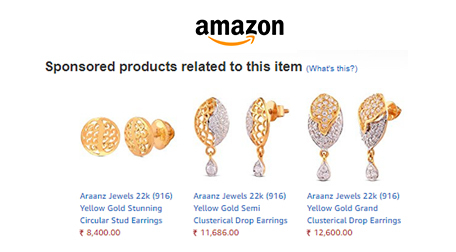 This problem of Discoverability of products has been discussed in this blog via Amazon Sponsored Products and their Case Studies. What Is Amazon Sponsored Product Advertising? 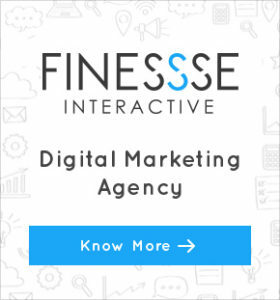 Sponsored Ads or Products is a cost per click based advertising platform which helps brands to bring their products amongst the top organically searched results. It allows brands to get noticed by customers on important pages such as the product detail page and the search page. These ads target customers searching for the keywords or products one selects when setting up the ad campaign. Properly done, these ads put your small business PPC promotion in front of your targeted audience with specific products, services, or information they are seeking. A well-designed ad campaign requires time devoted to keyword research, budget planning, strategic bidding, and compelling ads designed to encourage your targeted audience to click on your ad rather than a similar offer. Once you get acquainted with the fundamental of sponsored ads, the next step is to know the way it works and benefits it delivers. So, it is crystal clear that sponsored ads surely drive business and can be tweaked as per one’s requirement to attain maximum benefits. During festivals, when shopping is the topmost priority, people are eager to buy the best from e-commerce stores, so make your brand visible and achieve success.